Police say they responded to a 911 call on Friday night in Madison and discovered the body of Melissa Hatch, a resident of the town. 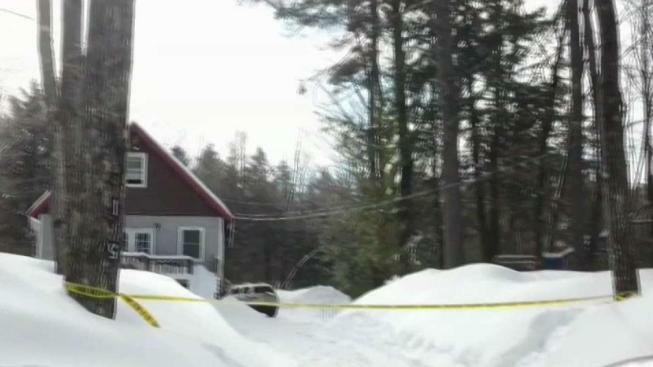 Authorities in New Hampshire say a juvenile has been arrested and charged with the death of a 42-year-old woman. Police say they responded to a 911 call on Friday night in Madison and discovered the body of Melissa Hatch, a resident of the town. They say the juvenile has been arrested and charged with second-degree murder. Police aren't releasing the identity of the person who was arrested, which is consistent with state laws. They say an autopsy is tentatively scheduled for Sunday.